KS Marjana Lipovšek is a native of Ljubljana, Slovenia and the daughter of the composer Marijan Lipovšek. 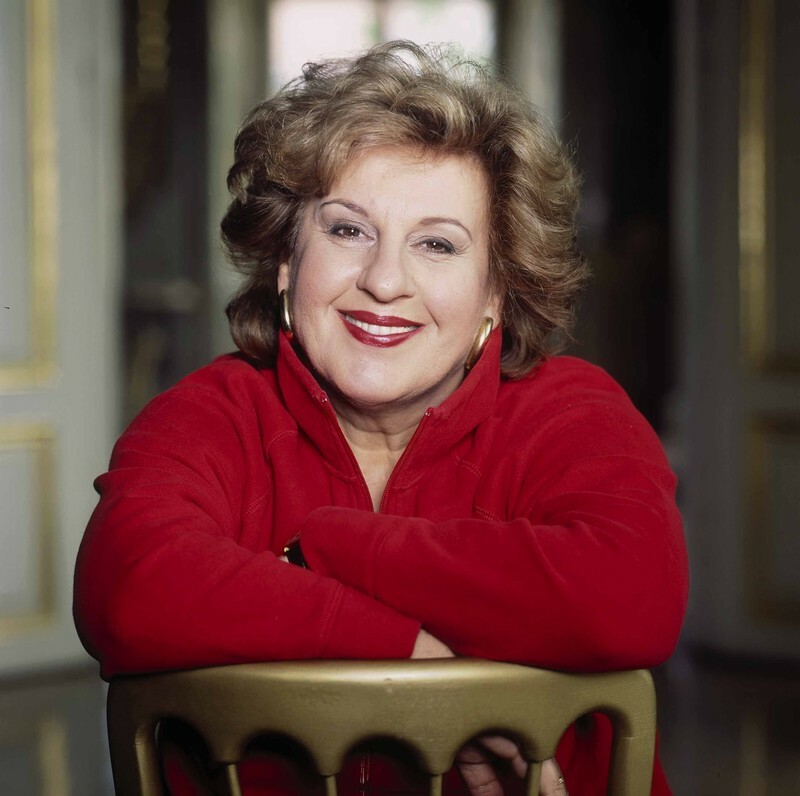 After her studies at the Academies of Music in Ljubljana and Graz, she started her career as an opera singer at the Vienna State Opera in 1979. She sang at all the important opera houses of the world, e.g. in Munich, Berlin, Stuttgart, Frankfurt am Main, Barcelona, Milano, London, Chicago, New York and San Francisco as well as at the international festivals of Berlin, Bregenz, Vienna, Edinburgh, Florence, Prague and Salzburg. Her repertoire includes a.o. the major Wagner roles: Fricka, Waltraute, Brangäne and Kundry, as well as Richard Strauss’ Herodias, Amme and Klytämnestra, Verdi’s Amneris, Eboli, Azucena, Ulrica and Quickly and the roles in French of Carmen and Dalila. She performed together with many famous conductors, e.g. Claudio Abbado, Sir Colin Davis, Michael Gielen, Bernard Haitink, Nikolaus Harnoncourt, Lorin Maazel, Zubin Mehta, Seiji Ozawa and Horst Stein. Her concert repertoire extends from Johann Sebastian Bach to modern music. Her special love is dedicated to the Lied. Besides her big success on stage, she also performed in movies such as Jakob the Liar and The Grey Zone. She participated in TV opera productions, e.g. in Daphne, Die Frau ohne Schatten and Die Walküre. The artist received numerous rewards and prizes, e.g. the Silver Reward of the Republic of Slovenia, the Gustav Mahler Gold Medal 1996, the Golden Reward for Science and Art of the Republic of Austria and the Golden Decoration of the Vienna district. Marjana Lipovšek has been awarded the titles of Bavarian and Austrian Kammersängerin.